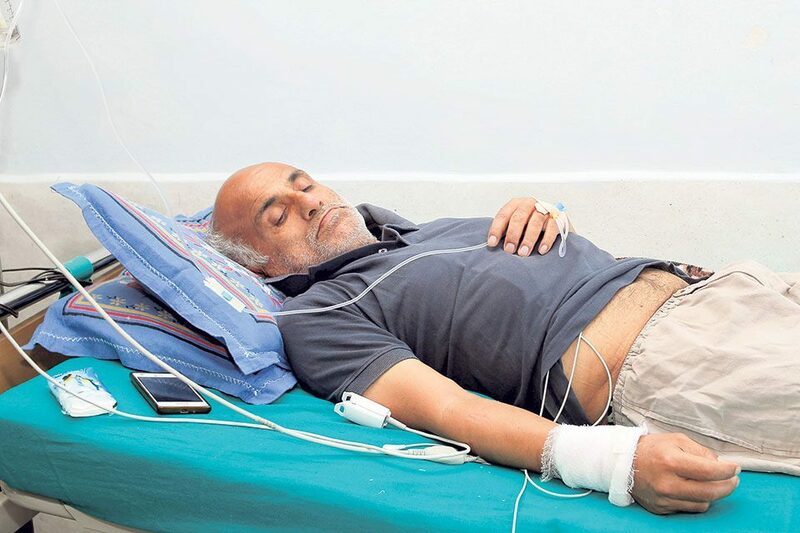 Kathmandu: Agreement between Tribhuvan University Teaching Hospital’s senior orthopaedic surgeon Dr Govinda KC and the government has been delayed over terms pertaining to the establishment of new medical colleges. 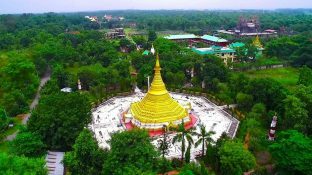 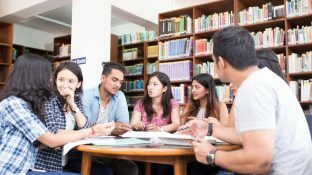 The government despite agreeing to not issue a letter of intent to new medical colleges has said that the new establishments that have already received a letter of intent and fulfilled prerequisites must be allowed to operate, officials said. 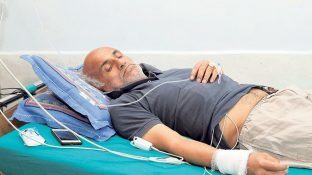 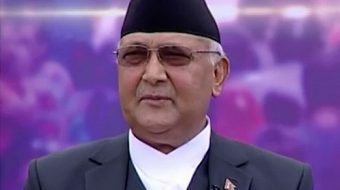 However, Dr KC has been demanding complete restriction on the operation of new medical colleges. 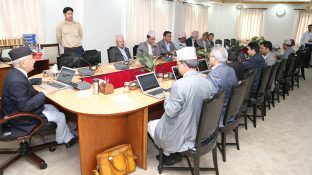 At present, Dr KC’s team and government representatives are holding talks at the Office of the Prime Minister to reach a conclusion.